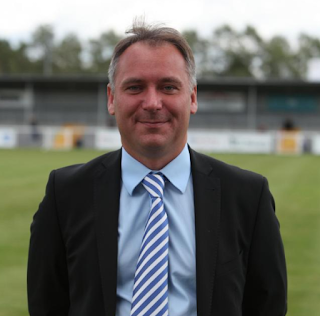 Eastleigh FC has been put up for sale by chairman Stewart Donald, who looks set to invest in Sunderland. 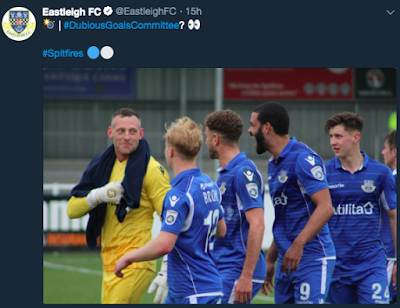 "It is with great sadness and regret that I have to inform the Eastleigh fans that I have put our football club up for sale. I have spent over six years at the club and from the very first moment I arrived I have been welcomed and treated with great respect and kindness and I am truly grateful for the support everyone has given regardless of how well the team have performed at any given time. "It is an emotional decision for me and one that I did not expect to have to make. However, with my potential involvement in Sunderland, it is a condition that I must relinquish control of Eastleigh. If the rules were different I would have loved to remain with the club for many years to come. 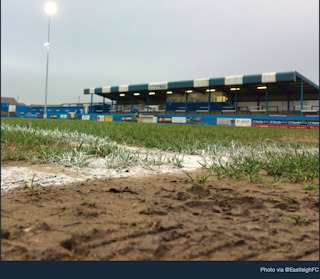 Eastleigh's final home game of the season ended in defeat as Macclesfield won 2-0 at the Silverlake Stadium to secure promotion to League Two as champions. 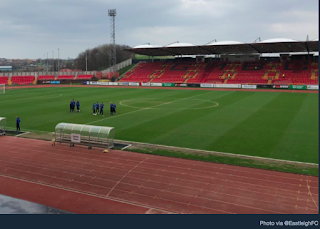 Eastleigh came back empty-handed from a long trip to Gateshead. The hosts scored a goal either side of half time to win 2-0. 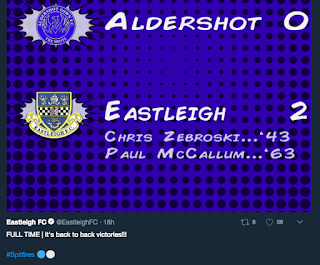 Goals from Chris Zebroski and Paul McCallum on Easter Monday saw the Spitfires register back-to-back wins with a fine performance away at Aldershot.